Not only does balustrade glass look beautiful as a balcony or banister, but it is also a fantastic safety precaution for you and your family. KB Glass offer stunning balustrades at low prices in Rye and the neighbouring areas. Contact us today! Glass balustrades make a brilliant alternative to steel barriers or wooden fences/banisters because they look stunning and require no maintenance. They are a great safety device to prevent you or your family falling from any height. 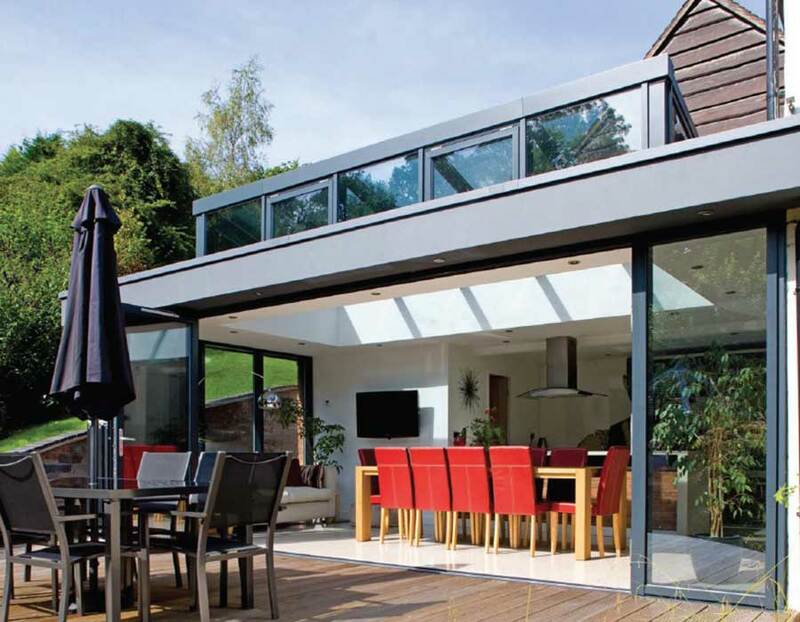 Between the high quality glass that we offer and the range of frames we have for you to choose from - balustrades provide a dazzling finishing touch to your property. At KB Glass, we provide our clients with personal service, addressing their needs individually, so that their balustrade is fit perfectly for their exact requirements. Clear float glass balustrade – This is the classic balustrade which is made from transparent, smooth glass. It is easy to clean to give it that extra sparkle. We are able to work flexibly within the design to suit your unique necessities. Tinted float glass balustrade – This glass has been given a colourant during production to give it a tint. This option reduces solar heat gain and glare to reduce cooling costs in your property. The most commonly used colours are grey, bronze, green and blue. Toughened float glass balustrade – This balustrade is made from high strength glass which is considered a 'safety glass'. We are still able to work flexibly within your design. Laminated float glass balustrade – This safety glass is perfect for high risk areas such as doors, side panels, low level glazing and roofs. This glass is completely anti-bandit and bulletproof which makes it useful for Banks, Building Societies and Offices. 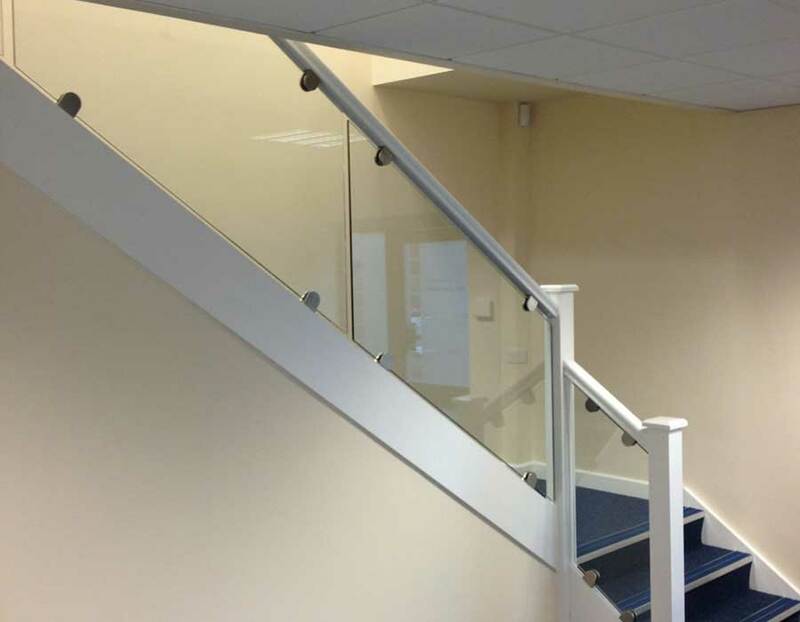 Glass Balustrades are a great way of adding a luxurious look to your building. They require no corner posts and minimal posts so there is no danger of sharp corners. We pride ourselves on our friendly, professional service. 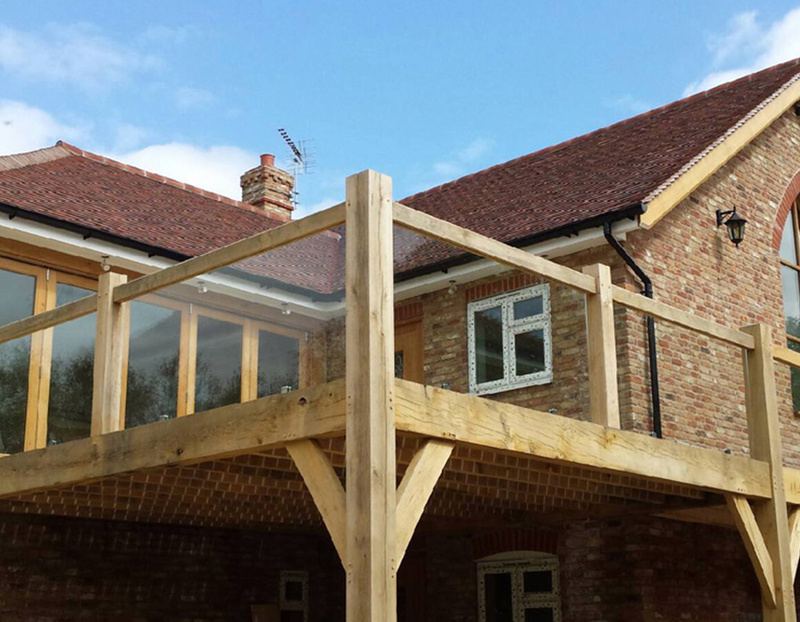 When we fit your balustrade, it will be installed perfectly with as little disruption to you as possible. Call us today to speak to one of our team members about how we can help on 01323 411028 or fill in the form at the top of this page for your free quote.